Portrait of the commander of the partisan detachment “For Leningrad” of the 3rd Partisan Brigade Staff Sergeant Ivan Kuzmich Bykov (1912 born). 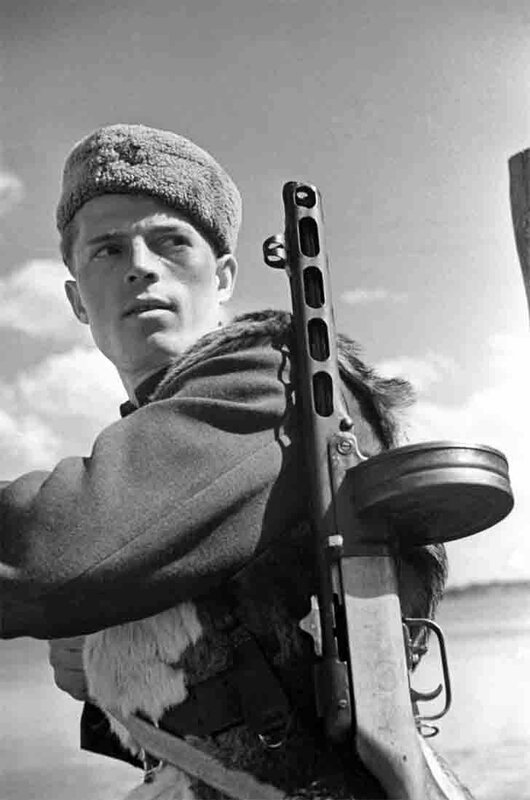 Member of the Finnish campaign (Winter War of 1939-1940), a former military instructor of Volyshovskoy High School in July 14, 1942 organized a partisan unit that suits sabotage of rail and road communications, destroyed military equipment, manpower and traitors. Under his command the partisan group, which has grown from 18 to 257 men, 8 derailed enemy trains. For exemplary performance of combat tasks and for displaying valor and courage of the June 22, 1943, Ivan Bykov was awarded the Order of the Patriotic War I level.